Nurses are in high demand in Australia. If you’re degree qualified, under 45 and with at least 3 months experience, you could already be on the first step to an exciting future Down Under. We’re able to let you know which visa you could apply for that could unlock that future. Click below for a quick, free visa eligibility check. We work quickly and carefully to get the best results. That means your visa granted as soon as possible. 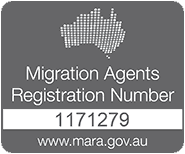 Our team are all qualified and experienced in Australian migration law. Applications are prepared, reviewed and submitted by MARA registered agents. We’re friendly, approachable and genuinely care about each and every client we work with. It’s not unusual to have many questions at this point. At Emergico, we prefer to get to know you and your situation properly before offering professional advice. That said, there are some general questions many people have right at the beginning. Here are a few of them. What kind of nurses are in demand? 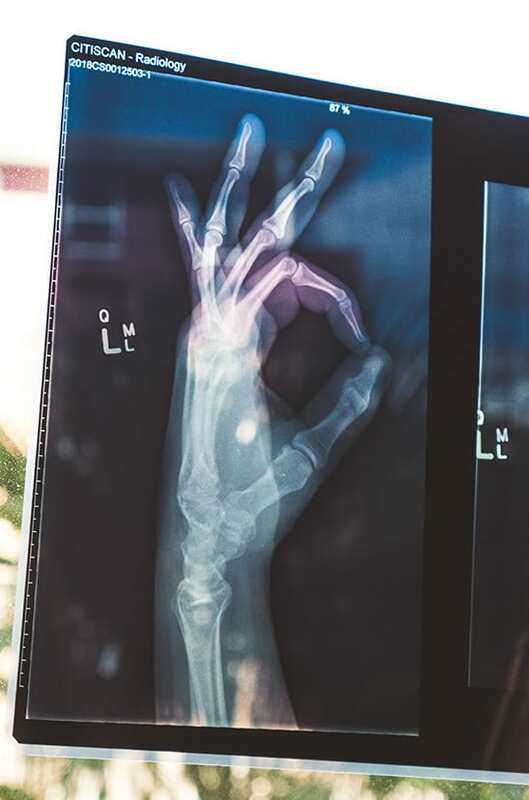 There are a wide range of nursing disciplines in demand across Australia, including: Aged Care, Child & Family, Community Health, Critical Care & Emergency, Developmental Disability & Rehabilitation, Medical, Mental Health, Paediactrics, Perioperative, Surgical, and General Nurses. How much could I expect to earn in Australia? The national average salary for Registered Nurses in Australia is approximately $65,000 per annum. This will vary according to experience and seniority. Salaries also vary depending on what part of the country you work. What kind of visa could I get? Nurses are included on Australia’s ‘Medium & Long Term Strategic Skills List’, which means occupations in this field are among the highest in demand in Australia. With enough points, and if you meet the relevant criteria, you could qualify for permanent residency. How much will getting a visa cost? Depending on the kind of visa you apply for, there could be several stages involved in the process, and many have their own associated cost. Application costs are affected by the complexity of the process and the number of applicants. Because of the fluctuation this results in, our estimates are provided only when we have a full understanding of your situation. As a minimum, you’ll need to be under 45 with a degree and a good standard of English. The process of securing a substantive Australian visa isn’t simple – that’s why we’re here! There are many conditions to meet and stages to the application process. We manage every step of the journey. It all starts by checking your eligibility here. Registration of nurses in Australia is overseen by the Nursing and Midwifery Board of Australia (NAMBA). This is a separate process from applying for a visa but needs to be in place before you can start working as a Registered Nurse in Australia. What a wonderfully professional team. Their communication is exceptional and the work they do is so detailed and precise. How they cope with all of the migration law changes is beyond me, but their advice is always up to date and accurate. Highly recommended. Would highly recommend Emergico. Very professional and friendly. I never felt like I couldn't ask anything at all and they were always there for me whenever I needed. I felt like my visa application was so much easier and they helped me understand everything with the process. After researching good agents I decided to use Emergico as I felt they were the most professional, knowledgeable and truthful and I was definitely not disappointed. I had seen lots of people miss out due to changes in migration that their agents were not up to date with or aware off. Emergico were always up to date if not ahead of changes ect and therefore there advice was accurate and reliable. What can I say - the team at Emergico are simply the best for all Visa and Migration needs! They've done such a diligent and thorough job and it’s this care and attention to detail that really helped me know I was in safe hands. Emergico have such a thorough work style, diligence, attention to detail and speedy communication. On-top of all of this, you are an absolute pleasure to work with too!